Employee appreciation! Do your employees know how valued they are? Increase productivity by having an employee appreciation day and treating them to the Potato Coop. Save the stress! There is nothing worse than running around stressing about food for your guest at your party. Book the Potato Coop and relax knowing that we have you covered. Save time! We know what you need. We will efficiently communicate and ensure you receive all necessary paperwork to make booking for your event seamless. 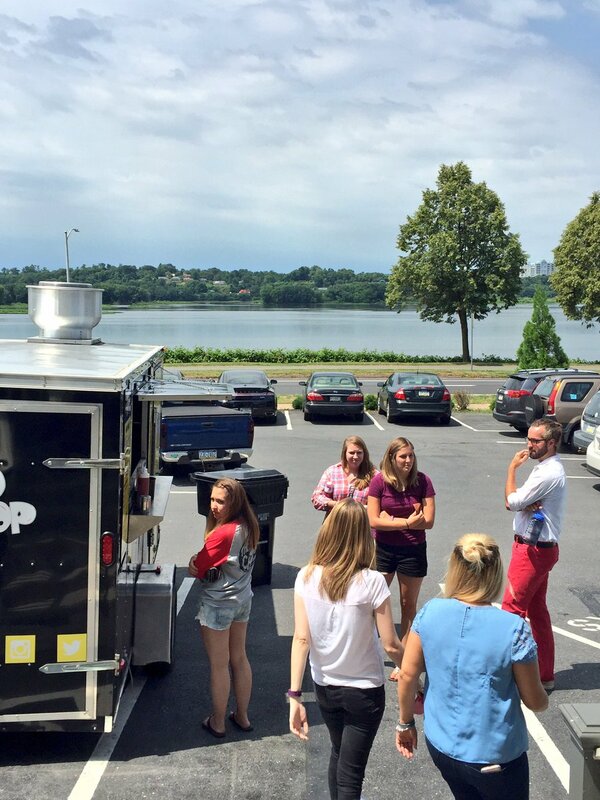 Connect with local Food Trucks! 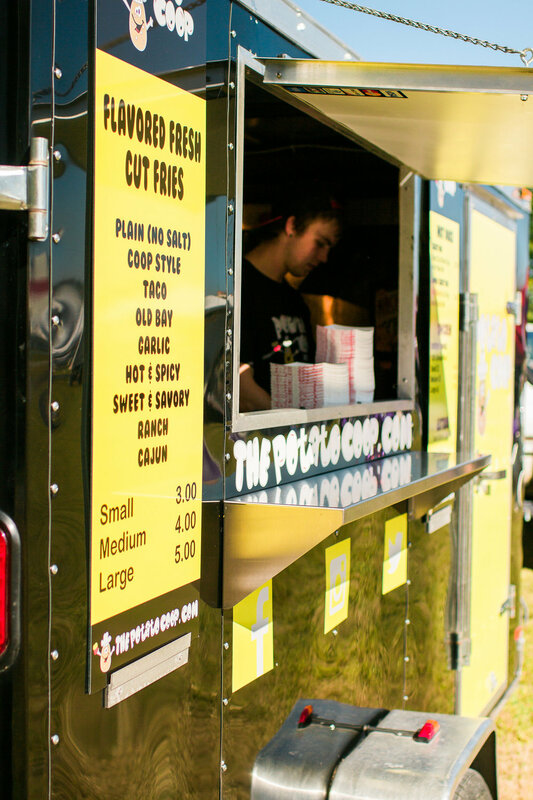 The Potato Coop works closely serving alongside other highly sought after food trucks in and around Central Pennsylvania. So if you need help finding other trucks, let us know! Food where you want It! No more looking for the closest restaurant. We will come to you - anywhere, anytime! Not the boss? Talk to your employer and co-workers about us coming to your workplace. Reach out and we will figure it out! We do not carry our full menu each day. Please view our monthly menus to see what we will be serving when you visit! A twist to the classic fry.. Crispy.. Curly.. Gone. Hmm.. It really doesn’t seem like it matters how you cook the potato.. Does it?! What’s better than a Baked Potato? A Jumbo Sweet Baked Potato. Great grandmom’s reci… oh why bother? just try it and you will see why it's our best selling side! Cardiologist approved. Did I mention there is bacon in these beans?! I scream for homemade ice cream!